In the year 1920 Toyo Cork Kogyo Company was established in a Japanese city Hiroshima and for the first three wheeler truck it produced it used the term Mazda (it was manufactured in the year 1931). 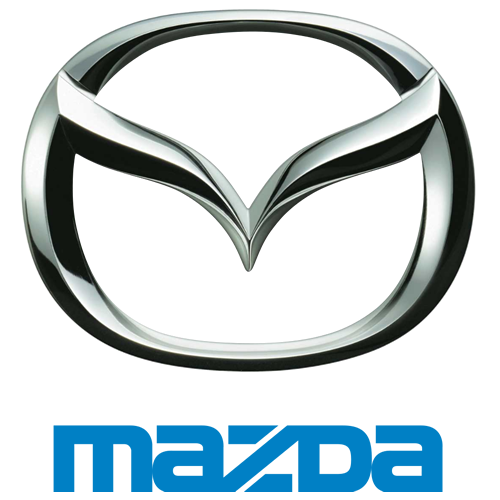 The term Mazda was chosen by Jujiro Mastuda as it was the name of a God of light & good. The company started to manufacture a smaller sedan in 1930, but its development suffered because of the war efforts of Japan. World War II and the reconstruction phase, which followed this organization concentrated on the developing as well as manufacturing of car. In 60s the first pickup of this company was introduced "B-Series 1500" also the first rotary engine automobile 110S Cosmo Sport. The company faced some financial issues and this led to the involvement of Ford Motor Company in the stake of Mazda. 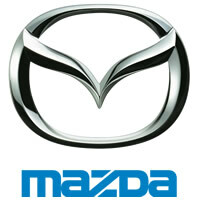 In 80s the redevelopment of Mazda took place and it officially started to use the Term Mazda. An improvement in its sales was also noticed and many effective products also emerged on the scene like 323 and 626. In 90s MX-5 Miata was launched, which emerged as a massive success. The car was praised for its handling options and cost-effectiveness and it currently is regarded as the best selling roadster of this world. 90s started with a great boost for Mazda as it won the Le Mans with 787B (for the first time a maker of automobile from Japan won this respected race). Other prominent products like MX-5 Miata and RX-7 managed to impress many press officers and made it to many top ten listings, but the products of this company witnessed a decrease in sales in United States and this provided loss in the result. The new epoch has witnessed Mazda regaining its pace as it has made investments in newer developments. Products like Mazda 2 and CX-9 have further widened the product line of Mazda and have brought new groups of fans. Models like RX-8 & Mazda speed have demonstrated the determined approach of this company. As a recent activity company has started to focus on the design of its car and aims to make them fuel efficient also it wants to introduce vehicles that can be a fun to drive and should be affordable as well.